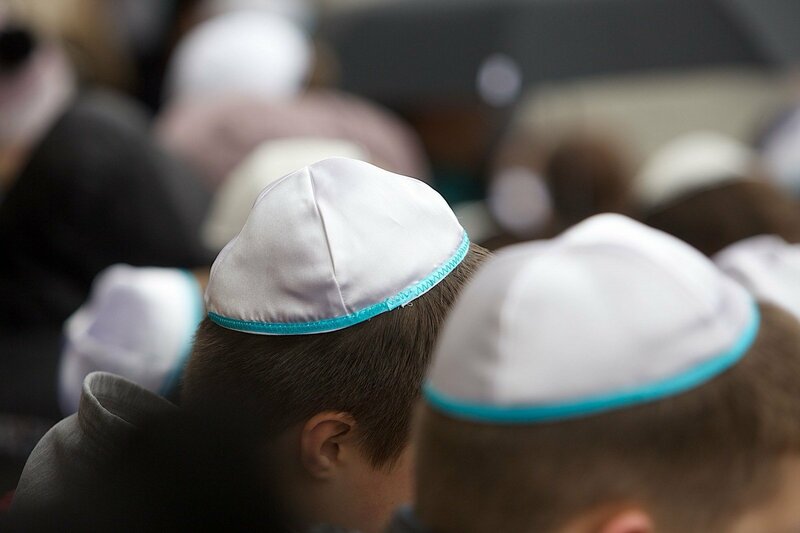 European Days of Jewish Culture are starting in Lithuania on Friday, providing an opportunity to discover the Jewish heritage in events scheduled in 16 towns and cities across the country, the Cultural Heritage Department said. "Regardless of the intensive destruction of the tangible and intangible Jewish culture during the Soviet era in Lithuania, we have quite a few pieces of immovable cultural heritage. The larger share in Vilnius and other bigger towns of Lithuania are yet to be discovered, recognized and 'read' as consequence of the sovietization," the department's director Diana Varnaitė said. About 195,000 Lithuanian residents of Jewish nationality perished during World War II, with merely 5-10% of the pre-war Jewish population surviving until the end of the war.